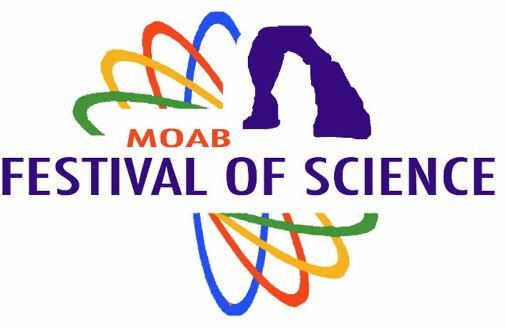 The Moab Festival of Science serves to connect and inspire the citizens of southeastern Utah with the wonders of science and the thrill of scientific discovery. The Festival of Science is put on by a team of local, state, and federal organizations that involve science in their daily operations and Moab locals that are passionate about science. Join us for our 3rd annual Festival October 3-7 featuring events for both kids and adults including exhibitions, lectures, hands-on activities, a star gazing party, and guided field trips . All of the events are free and open to the public, although some events will require free tickets.